Beaumont Square is a new purpose-built student accommodation development, providing 39 modern high quality studio apartments to the significantly undersupplied student market in Plymouth. 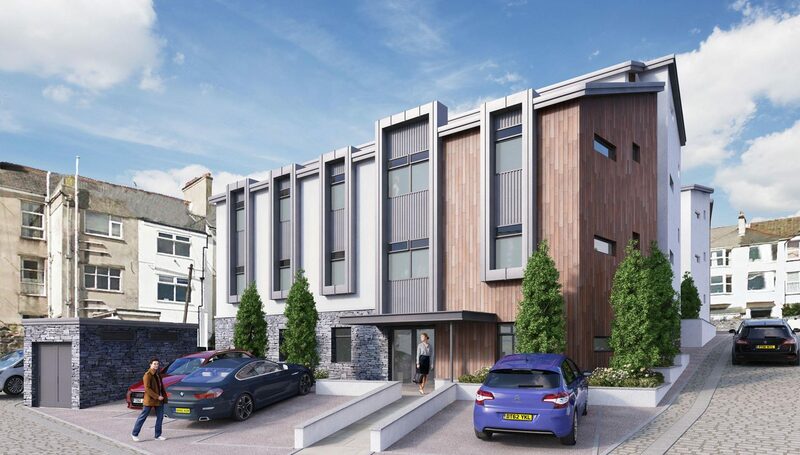 Located less than a mile away from Plymouth’s high-performing education institutions, the city centre and the beautiful harbour, Beaumont Square is the latest development in this coastal UK city. 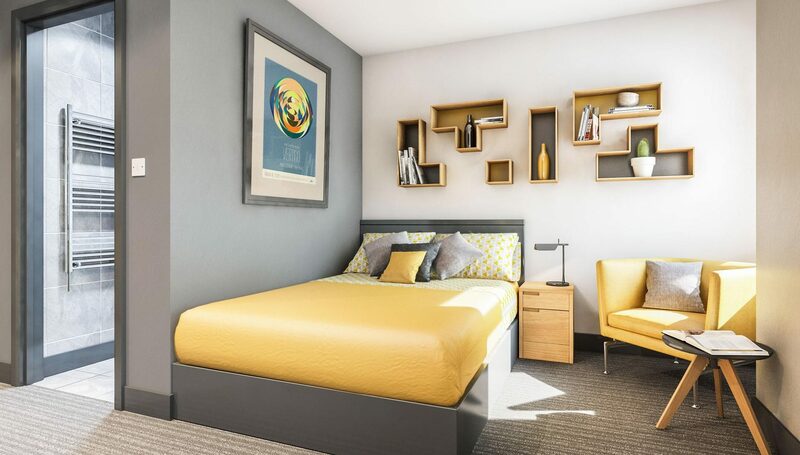 This modern purpose-built student accommodation development provides investors with an 8% NET rental return that is contractually assured for three years from completion of the property. 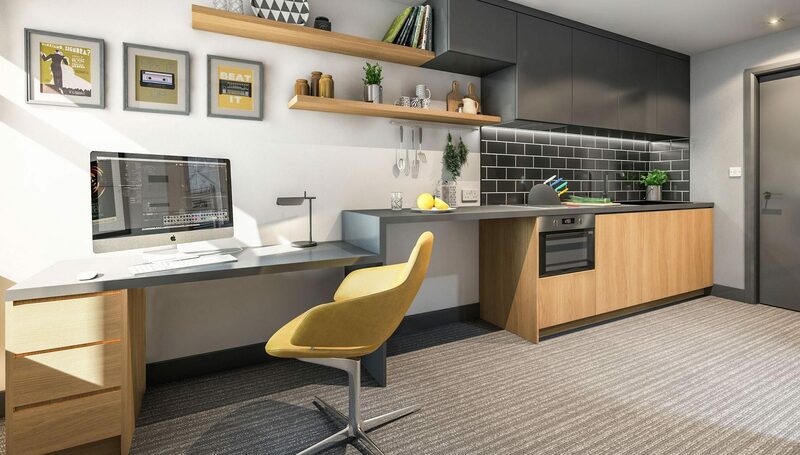 The development offers students in this growing university city 39 excellent self-contained studio apartments, complete with en-suite shower room and a kitchenette. Beaumont Square will also have a range of excellent communal facilities including Laundry Room, Reception and 24-hour CCTV. Originally founded in 1862 as a School of Navigation, the University of Plymouth has constantly built upon its deep roots. The University is now ranked among the highest education institutions in the UK. Beaumont Square is situated close to both Plymouth University and Plymouth College of Art, allowing students just a short walk to and from classes. The close proximity to the historic harbour and city centre is perfect for downtime, when it comes to pack away the books. We encourage investors to reserve their units quickly; interest has been very high; just 20 units are remaining. Units are offered on a strict first-come basis – so make your move today and secure one of the best units available. Contact us today!